Living in a city like New Orleans, there’s no shortage of places to get your hair cut. In fact, we’re willing to bet you’ve tried more than a few of them—and that more often than not, they keep you searching for something new rather than becoming a regular. Well, we know what the problem is—and we have a solution. You need to stop frequenting theoretically unisex salons and make your way to a barbershop. Read on to find out why. Or perhaps more specifically, men’s haircuts. Because while it’s true that there’s not a significant biological difference between men and women’s actual hair, men and women do tend to opt for different cuts. And just as long, flowing waves aren’t exactly our specialty (though ask the right person, and you might be surprised), cropped cuts and sharp fades aren’t in the average salon stylist’s wheelhouse. 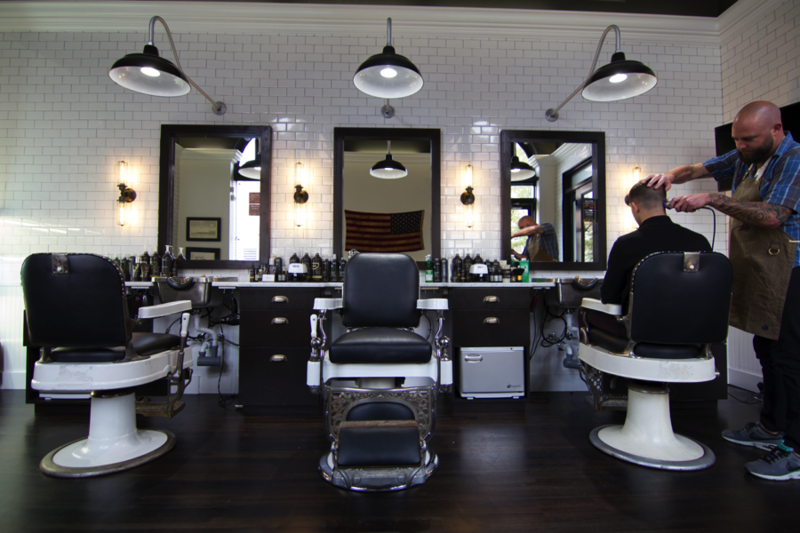 All of our barbers are trained to cut men’s hair specifically—and not just in a casual, way-back-when sense. Our team continually pursues additional education through the barbering curriculum Aveda developed with men’s grooming expert (and former VP of Education at American Crew) Kurt Kueffner, ensuring we’re up to date on the industry’s latest trends, techniques and tools. Look, we’re all men of the 21st century here. We’re not going to pretend—or worse, assume—that you’re incapable of carrying on a conversation with a woman while surrounded by other women. However, the generally busy nature of salons that primarily cater to female guests often functions as a roadblock to enjoyable conversation. When dozens of hairdryers are buzzing at once, it’s frankly hard to get a word in edgewise. In contrast, our shops are relatively small operations—small enough that it’s easy to carry on a conversation not only with your barber, but also with the people in the chairs next to you and even the ones waiting to take their places. 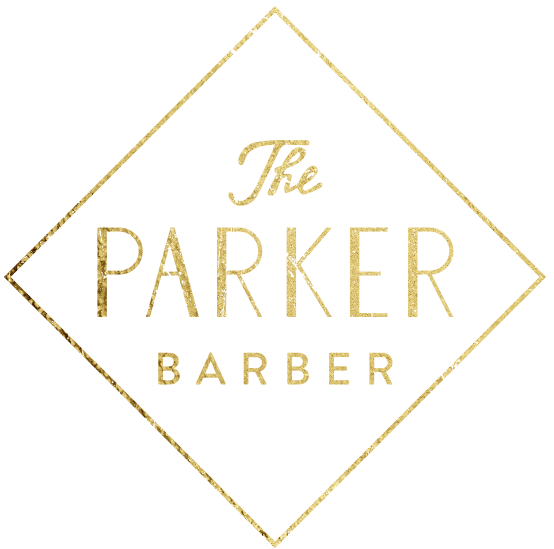 In fact, part of our mission in launching Parker Barber was to recreate the kind of community gathering place so many old school barbershops functioned as. Our hope is that you see us as a place you can stop in for a chat or a drink—even if you’re not getting a cut. That being said, the last thing you should feel is obligated to chat if that’s not your thing. If you want to get in, enjoy the relative quiet, and get out, we get that, too. Believe us: quality products make a difference. The reason you might think otherwise is that you probably haven’t been directed to enough of them in your lifetime. Fortunately, the fact that we work almost exclusively with men’s hair and the Aveda Men product line means we’re able to recommend exactly the product you need. We also know to ask (and if necessary, explain) the questions you probably didn’t even know existed. For instance, do you want a product that gives you a matte finish or one with more shine? Are you looking to maximize your texture, or try would you rather play it down? Do you need a light or strong hold? Knowing the right answer is the difference between looking like a bad Gordon Gekko caricature and rocking hair you actually like—every day.